Johnny Manziel has yet to play a snap in the NFL and he is already one of the biggest football stars in the world. His jersey is, naturally, the best-selling rookie jersey in the league and if he ends up being a solid player in the pros, the sky is hardly the limit for how popular he can be. When the Cleveland Browns drafted Johnny Football, they were drafting the media circus that is sure to follow. It could all be worth it, or it could blow up to some Tim Tebow-levels of disappointment. 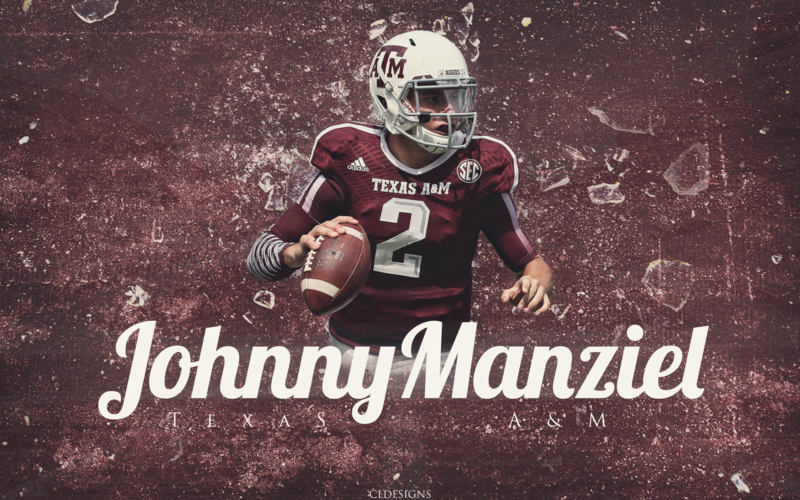 Either way, it’s going to be a fun ride, and to get you ready for the season (which now feels like years away), we have collected the best Johnny Manziel backgrounds and themes to really get you pumped up. Manziel sure is polarizing, but there is no taking his Heisman away. During his entire time at Texas A&M, he was arguably the best player in college football, which rewarded him with the Heisman trophy when he was just a freshman. That doesn’t always translate well to the NFL, though – can Manziel buck that trend? Before we get into the assortment of Maziel desktop wallpapers (below), we’re certain there are thousands of Texas A&M fans out there rooting for Johnny’s success in the NFL. Aggie fans can stay current with the latest news from Aggie-land with the OFFICIAL Texas A&M browser theme. A lot of people might be turned off by Manziel’s attitude as well, calling him brash and arrogant on the field. That may be true at times, but there is also no denying that the Browns have sorely needed a player like that since they’ve returned to the league. 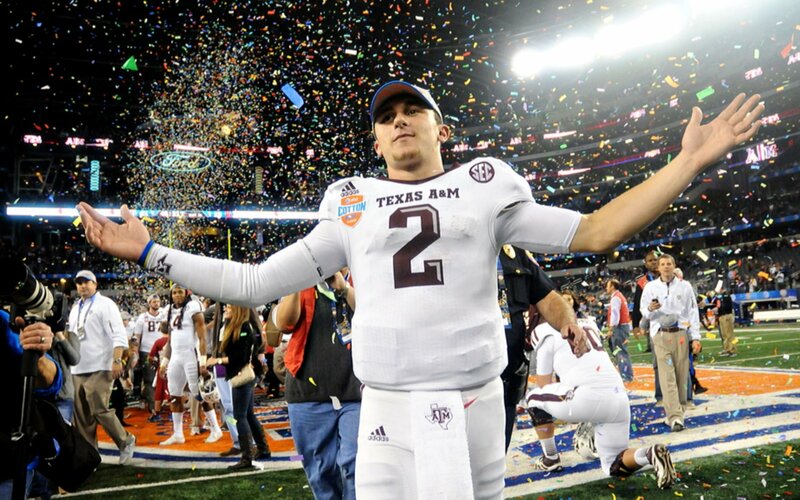 Still, there is no denying Manziel’s talent, which should make for a very interesting career in the NFL. 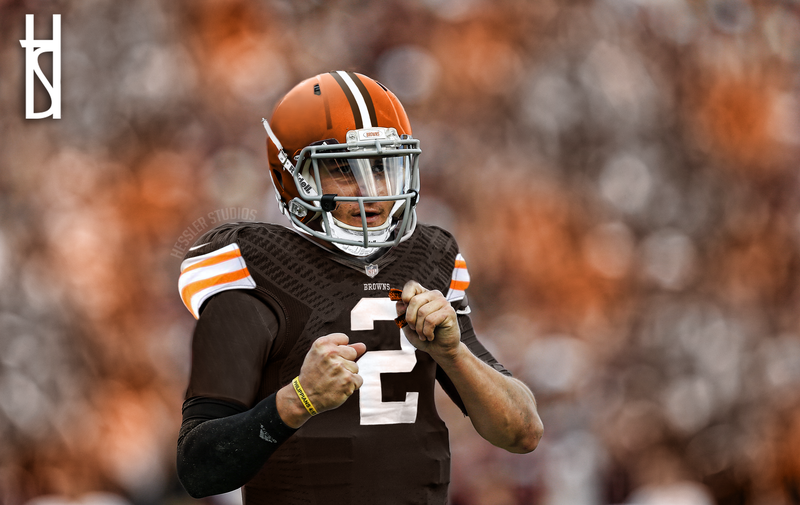 And, of course, even before he was drafted by the Browns, fans were waiting for Johnny Football, creating fan-made Johnny Manziel desktop wallpapers that let everyone envision a dream scenario. Maybe your team had a good reason for passing on Manziel, figuring he would be a bust in the NFL. But if he becomes a superstar, there is always going to be some level of regret. The Houston Texans and Oakland Raiders are two teams with an apparent need for a quarterback that could have drafted Manziel. Will they come to wish they had? 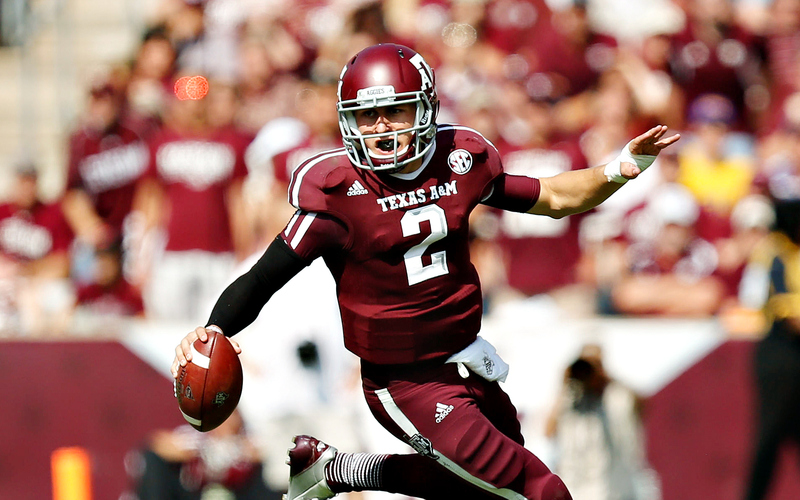 Either way, you can follow your favorite team closer than ever (which might be more painful if Manziel ends up being great) with its official browser theme, getting everything from the latest news to quick links to tickets, the schedule, team shop and more. Maybe you’re just a fan of the NFL in general and want to follow your favorite team. We have you covered. In addition to Johnny Manziel wallpapers, we have the OFFICIAL themes for some of your favorite NFL teams. Each theme comes equipped with team colors, logos and breaking news and trade rumors right from your browser. This is the ultimate experience for true NFL fans and shows your true fandom.